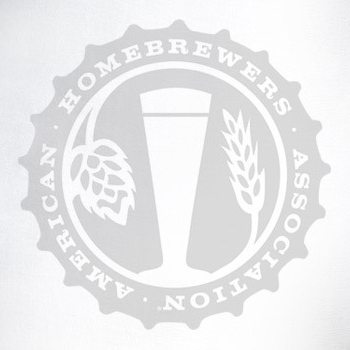 Responding to the increasing popularity of glitter beer, the Brewers Association (BA) announced today that it will recognize these shimmering brews as an official beer style. 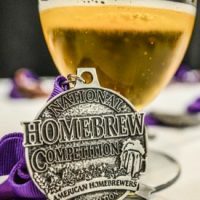 Following the lead of its parent organization, the American Homebrewers Association plans to add a glitter beer category to next year’s National Homebrew Competition (NHC), the world’s biggest beer competition. 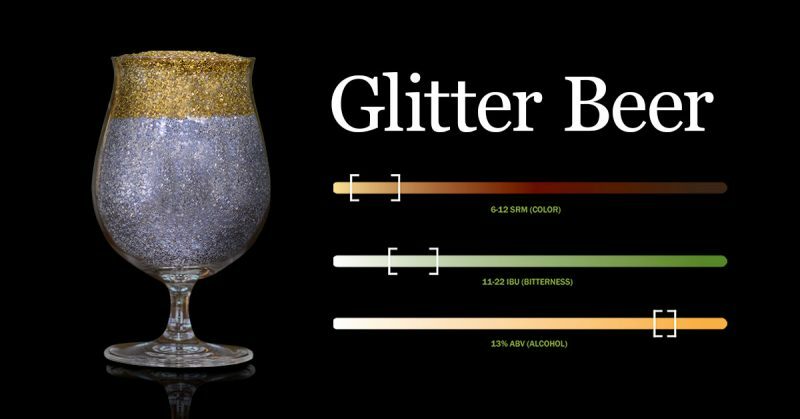 Moorhead anticipates the new glitter category to be the most entered at next year’s NHC, outpacing historically popular styles like IPA and stout. 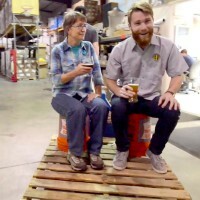 Read the full press release on CraftBeer.com. Inquiries can be directed to BA spokeswoman Lisa Frank.